We are a modern and dynamic firm formed through the 2015 merger of Darnton EGS Ltd and B3Architects. Our long established history is traceable to pre-1900. Darnton EGS Ltd was formed in 2008 through the merger of Darnton Elgee Architects and Essex Goodman & Suggitt Ltd. 2011 saw the further development of the company, with the acquisition of the ongoing business interests of Thompson Spencer Architects. 2014 saw the creation of our Oman business, through our Muscat-based alliance with Corduff Oman. Darnton Elgee Architects traced its history back to early 1900 with the formation of Kitching & Co, with the partnership of Darnton Elgee Architects formed in July 1992 whilst EG&S was first established in 1883. B3Architects history is traced to the founding in 1922 by Haydn Burgess in Pontypridd, South Wales. The practice grew into a Partnership, moving its base to Cardiff in 1963. In 1997, a merger was undertaken with Dent and Partners, creating a Newcastle office. Gibson Hamilton Partnership of Loughborough was acquired in 2006. 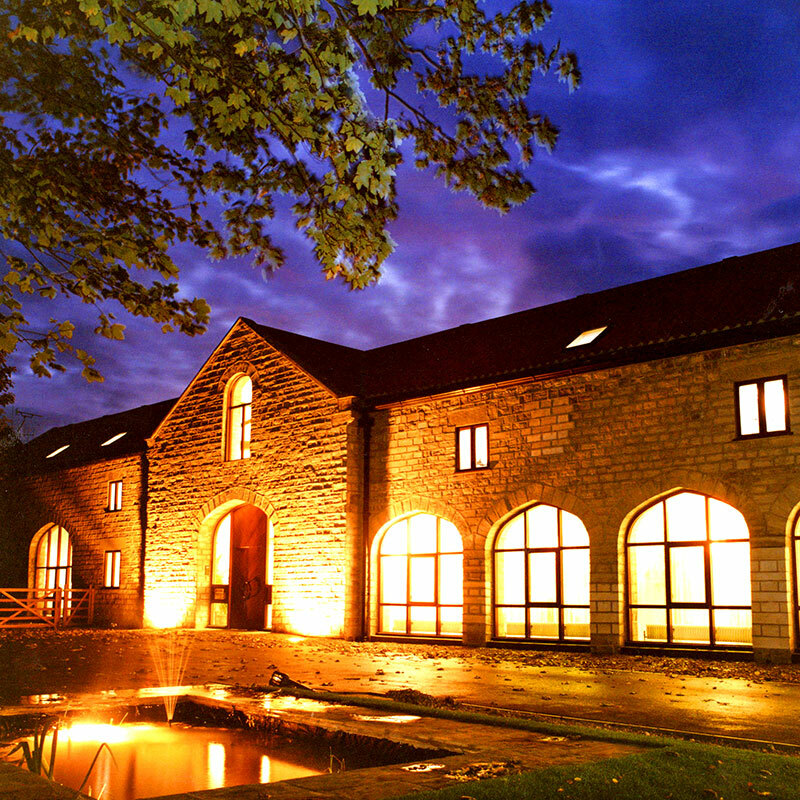 In 2010, B3Architects acquired GLR in Bradford. 2012 saw the acquisitions of G5 of Glasgow, Building Services Partnership of Manchester and the merger of Jenkins Thomas (jjt) of Aberystwyth. DarntonB3 Architecture continues to seek innovation and continuous improvement, evolving our business to meet the needs of our diverse client base.